Businessestoday are greatly dependent uponinnovations in their products and services which re-defines their performance levels. It is indeed a global fact that, customers expect more and more from the service you provide and your competitors parallel by working harder to meet their expectations.For an organization, it takes efforts of two folds to earn a customer than maintaining an existing one as loss of customers impacts directly onto business reputation. Therefore, achieving customer satisfaction is of high importance for any business/organizations to move up the ladder of business enrichment. For businesses which are solely dependent upon customersatisfaction and loyalty, excellence in customer service is of prime importance to attain a competitive edge. It is for this reason an International Standard which specifically relates to customer satisfaction is very important to attain confidence towards unswerving treatment of complaints. In the overall QMS for organizations, a complaint management system is considered to be one of its processes as tight references are made to ‘enhancing customer satisfaction’ and creating a ‘customer-focused environment’ throughout. Customer satisfaction is the key to any business, a way to improve your customer satisfaction is by identifying and eliminating the dissatisfaction causes hidden in your system.In simple terms, success depends on how well you understand the complaint, how it is handled and if the customer is happy with the solution offered.Any effort towards encouragement of customer feedback (not limited to complaints) offers better prospects to maintain or enhance customer loyalty and endorsement that helps to improve organization’s domestic and international competitiveness. The ISO 10002 standard is not applicable to disputes referred for resolution outside the organization or for employment-related disputes. The intention of ISO 10002 is to ‘benefit an organisation and its customers, complainants and other interested parties’ In a global marketplace, the value of an International Standard becomes more evident since it provides confidence in the consistent treatment of complaints. However, this International Standard is not intended to change any rights or obligations provided by applicable statutory or regulatory requirements. WHY ISO 10002 IS IMPORTATNT? The effective resolution of complaints increases the organization’s ability regards the management of the services and the quality of production. The major benefit for any organisation which implements an effective complaints management system through ISO 10002 regulations helps them greatly to identify, manage and understand how successfully they deal with their customers’ complaints. The standard specifies the key requirements for handling customer complaints successfully and includes complaints management controls to help you address customer dissatisfaction within your business. The International Standards Organization (ISO) have issued many supporting standards which can be used in conjunction with the ISO 9000 series, ISO 10000 Series specially, ISO 10002 for customer satisfaction is compatible with ISO 9001 and ropes the objectives of this standard through the operative and efficient application of a process to progress and implement a code of conduct related to customer satisfaction. Complaint management is challenging as there is not always a concrete solution to the problem. For organisationswith excellent customer service system implemented through standard’s regulation acts as a ‘true-to-life’ manual designed expressly for this purpose.ISO 10002 is relevant to any organization that wishes to exceed customer expectations, a basic requirement for businesses of all types and sizes, whether they're in the private, public or voluntary sectors who wish to walk an extra mile beyond customer satisfaction. This International Standard series can also be used independent of ISO 9001 and ISO 9004; it may be used either independently or in combination with other standards like ISO 9001 / ISO 9004. 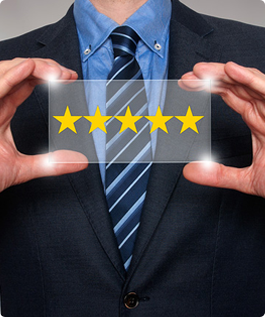 When used together, they can be part of a wider and combined framework for improved customer satisfaction through series of demeanors, complaints handling and dispute resolution system in place. ISO 10004 complements ISO 10001, ISO 10002 and ISO 10003 by providing guidance on the monitoring and measuring of customer satisfaction. The information gainedcan guide the organization which has adopted standards to take actions which can help to sustain or enhance customer satisfaction. 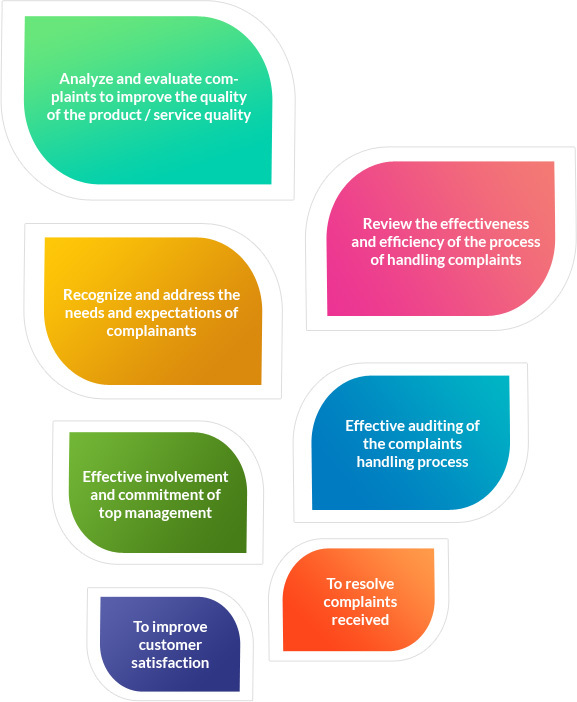 The complaints-handling process described is suitable for use as one of the processes of an overall quality management system of organizations of all sizes and in all sectors. 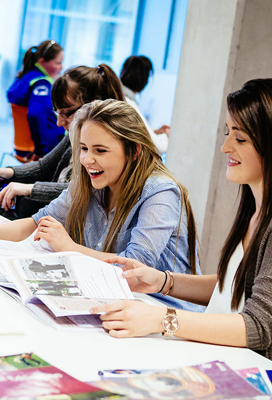 The major aim of such a standard is to, create confidence and increase customer retention by helping to correctly handle complaints and seizing the resulting opportunities for learning. 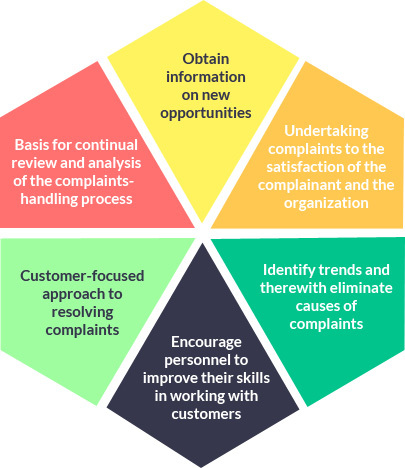 Implementing an effective complaint management system in accordance to ISO 10002 standard, gives customers a feel of confidence and commitment towards thetenacity & reparation of any of their query or complaints. This directly enhances the capability of an organization to gain the loyalty of their customers thereby leading to higher rate of customer retention. Implementing an effective customer complaint management system and certifying the same assures a reliable process to handle customers queries. 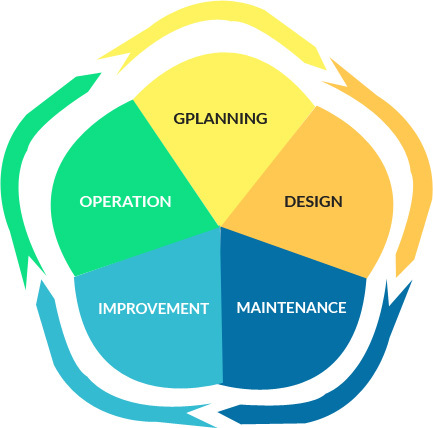 This helps to improve organization’s performance by identifying the causes and eliminate the grounds of complaints, as well as expand organization’s operations. It helps you to adopt a customer-focused approach in resolving complaints and encourage personnel to improve their skills in working with customers. It provides a basis for continual review and analysis of your complaints-handling process, the resolution of complaints and where improvements can be made. The standard is compatible with ISO 9001 QMS allowing you to add value and efficiency to your organization. 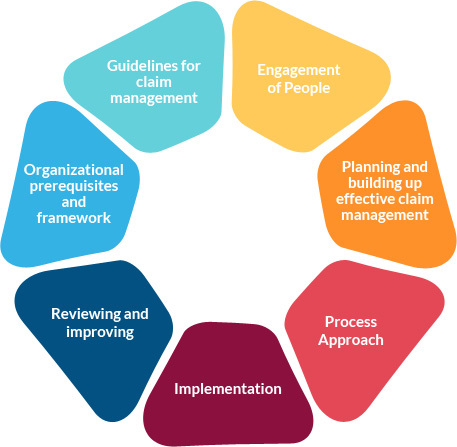 The standard can be used alone or in conjunction with ISO 9001- Quality Management System of Organizationas ISO 10002 – annex A also provides guidance specifically for small businesses too. Effective complaint Management system helps to ensure defined responsibilities. Customer Satisfaction & Complaint Management System. 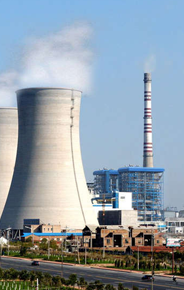 This ISO Standard gives assurance of Customer Satisfaction & Complaint management System as per International approach for all types of organizations such as Manufacturing/processing, Service Providing Organization and Trading Organization etc. 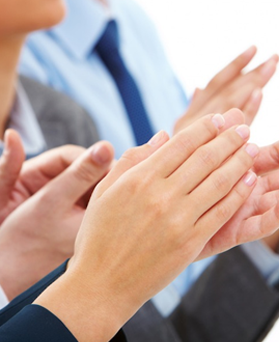 This organization assured that Customer Satisfaction Level Enhance Continuously. Once our highly competent & qualified auditors who are experts in the sector, identifies that yousatisfy the requirements of ISO 10002-2014, we TRAIBCERT a leading accredited certification body will Issue the ISO 10002-2014 certificate. We TRAIBCERT, an independent third party certifying body, believe that an audit process should be about good communication between the Client, Auditee, and the Auditor. Our approach to registration ensures that the auditor is at your facility for all of the important stages of the audit process. TRAIBCERT’s services are tailor made specifically for client needs which help you achieve ISO 10002 certification as well as maintain it in the way that best meets your needs, to deliver tangible business benefits for your organization.Through our direct and efficient approach towards the development of effective Management Systems, we bring together specialist advisers and assessors to provide you with appropriate advice, support, and certification services.We ensure that your management systems are focused on your needs and the needs of your clients by providing you with a rapid, compliant and effective route to certification. We maintain open communication with you throughout the entire process where we welcome your feedback and discussion in an objective manner. 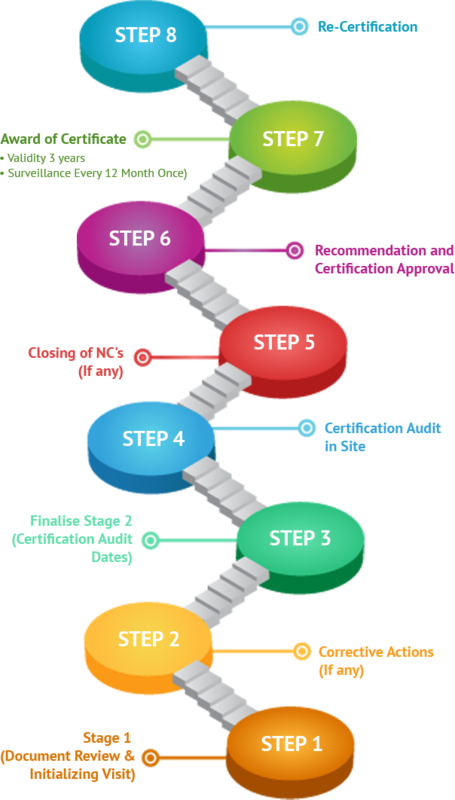 Our proprietary certification process is designed to provide objective, value-added feedback on your business performance as not only assess how well your organization meets all these requirements; but also put forward a detailed report, illustrating the way the concern performs. Know your system is effective and practical. Providing 24/7 access support to your team to build the documentation as per the certification requirements.